Exactly how sleep is triggered and what causes it has been a mystery for thousands of years. 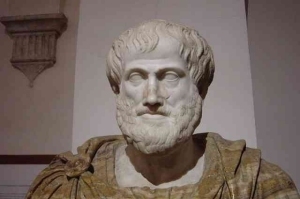 The Ancient Greek philosopher and scientist Aristotle concocted an interesting, if totally unbelievable (and altogether wrong) theory in the 4th Century BC. He believed that the digestion of food created warm vapours that rise from the stomach and collect in the head, where they cool and condense, flowing down to the heart (which he believed to be the body’s sensory centre), which then caused sleep as it cooled. By the 18th and 19th Century, several theories were put forward, some of which held at least a grain of truth, although without any scientific justification. 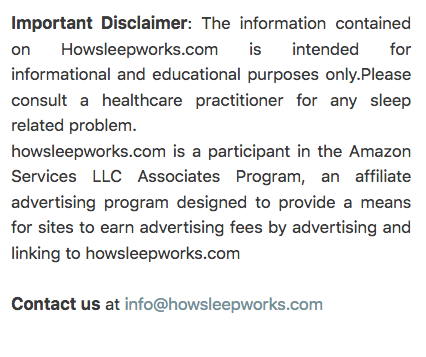 For example, it was hazarded that sleep was caused by a kind of “sleep substance” or toxin that built up during the day and dissipated at night, or that sleep was regulated by blood flow, or that it was caused when nerve cells became paralyzed at night and unable to communicate with each other. The first modern scientist to seriously consider the physiology of sleep was Henri Pieron in 1913, and the idea that sleep was ruled by separate sleep and wake centres in the brain is attributable to Constantin von Economo’s work in 1918. The invention of the electroencephalograph by German sleep researcher Hans Berger in the late 1920s, and his subsequent realization that brain waves change as wakefulness gave way to sleep, prompted a rapid expansion of sleep study in the 1930s, 1940s and 1950s. Nathaniel Kleitman and his colleagues first pointed out the different types of REM and non-REM sleep in 1953 – a landmark sometimes considered to mark the beginning of modern sleep research – and soon after that William C. Dement showed that a night’s sleep consists of several repeating sleep cycles, each composed of different sleep stages. By 1968, the different sleep stages had become standardized (see the sections on Types and Stages of Sleep and Sleep Research Timeline for more details). As we will see in the following sections, we have come a long way since then, and we have been able to identify most of the variables and processes involved. But, even today, we are still discovering more about the exact mechanisms of sleep, mechanisms that seem to increase in complexity the more we discover about them.